The Glacier theme currently has 35 wallpapers at 1920×1080. We update the theme as we upload new wallpapers. 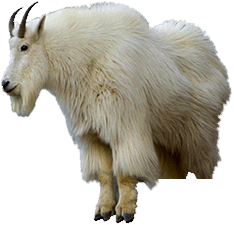 Installing the Glacier Park Wallpaper Theme is as simple as downloading it to your desktop and double clicking the file. 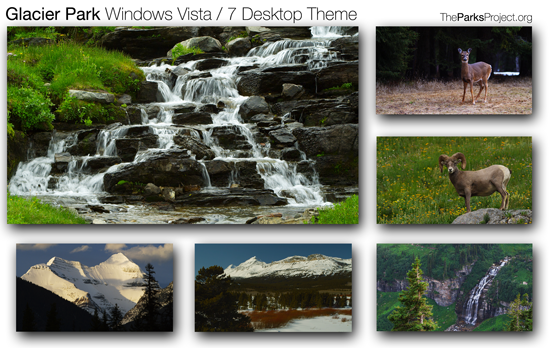 Windows will automatically install and activate the theme.